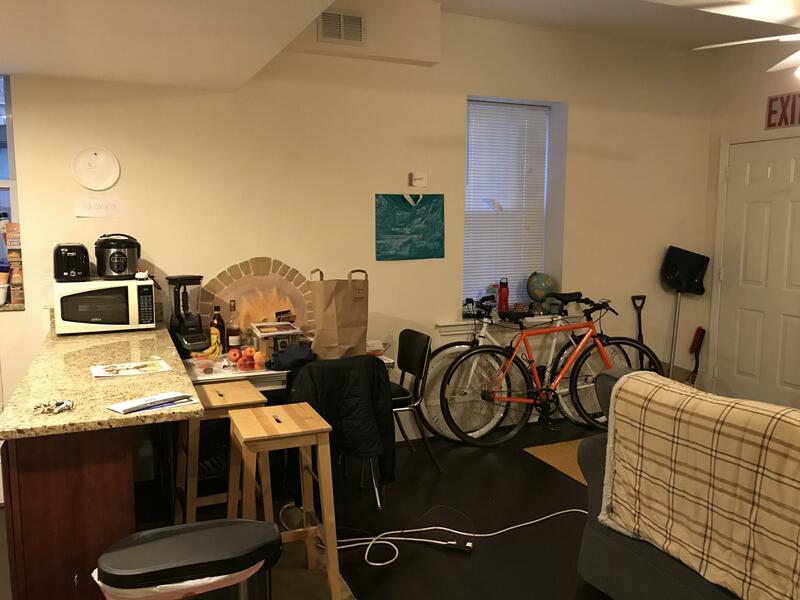 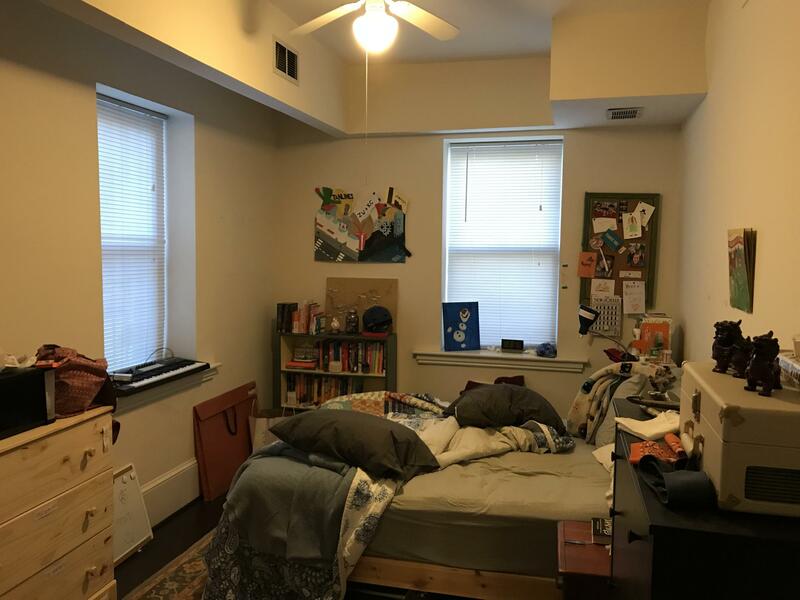 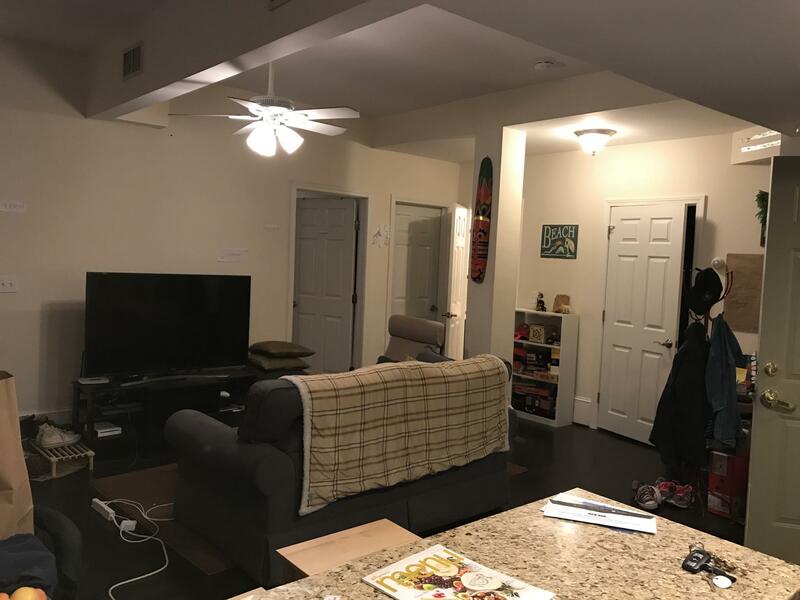 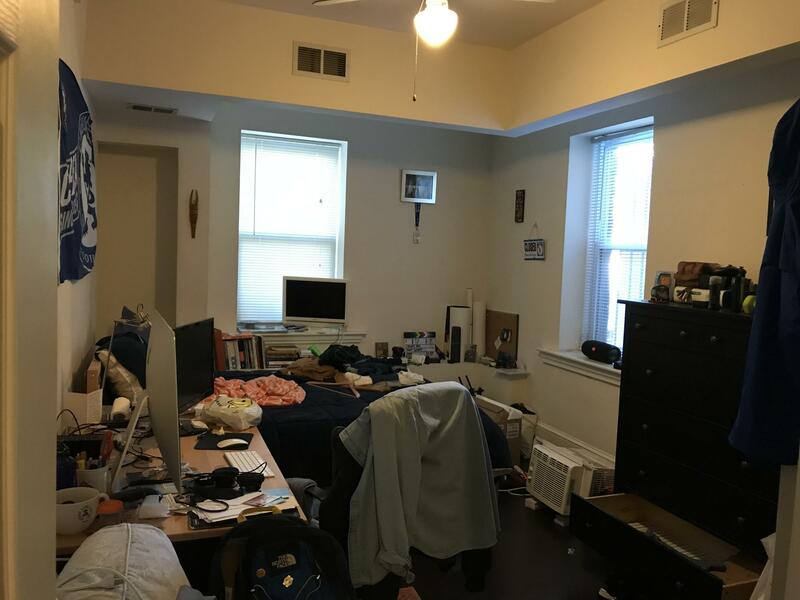 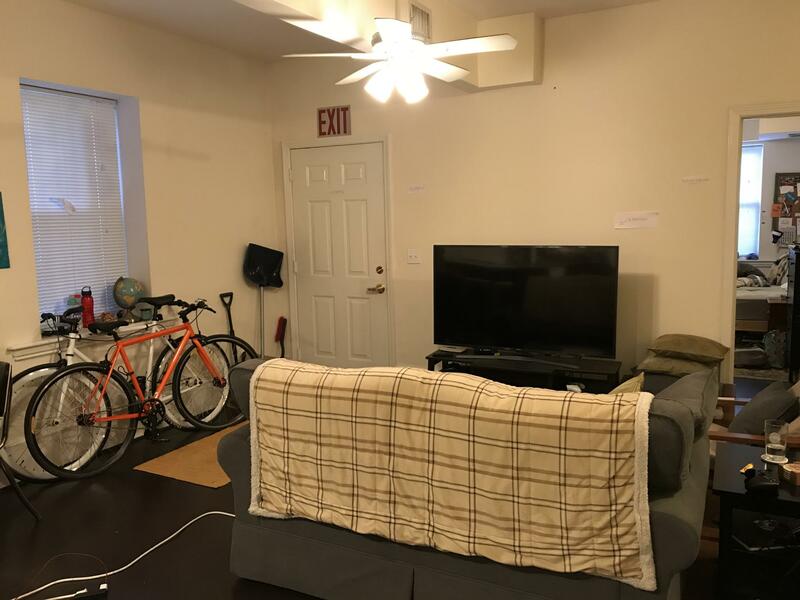 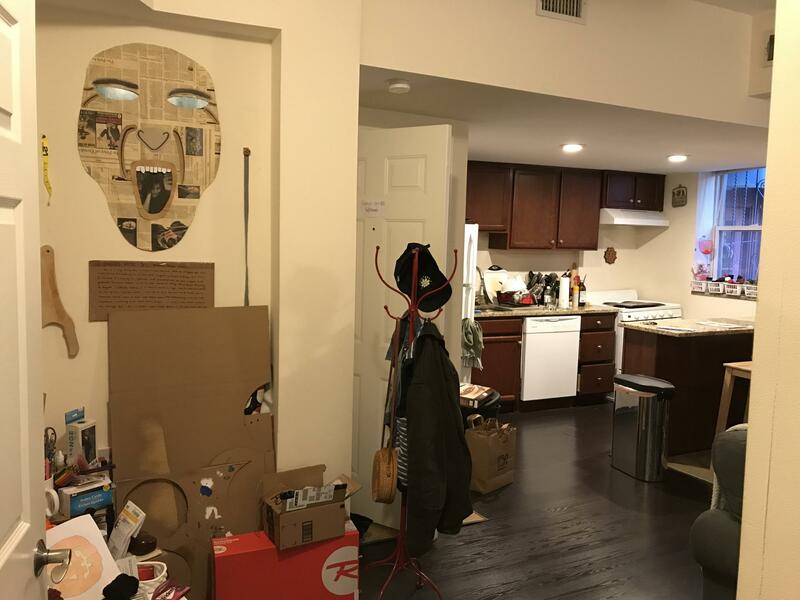 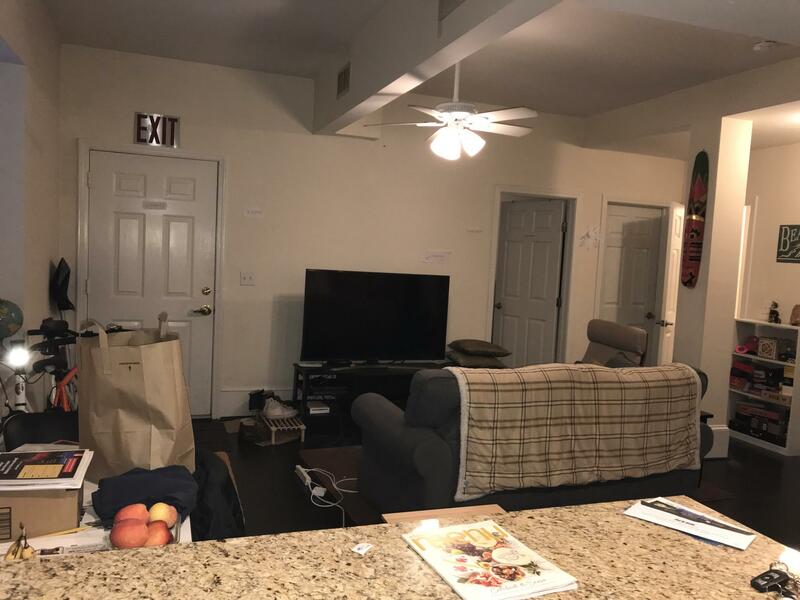 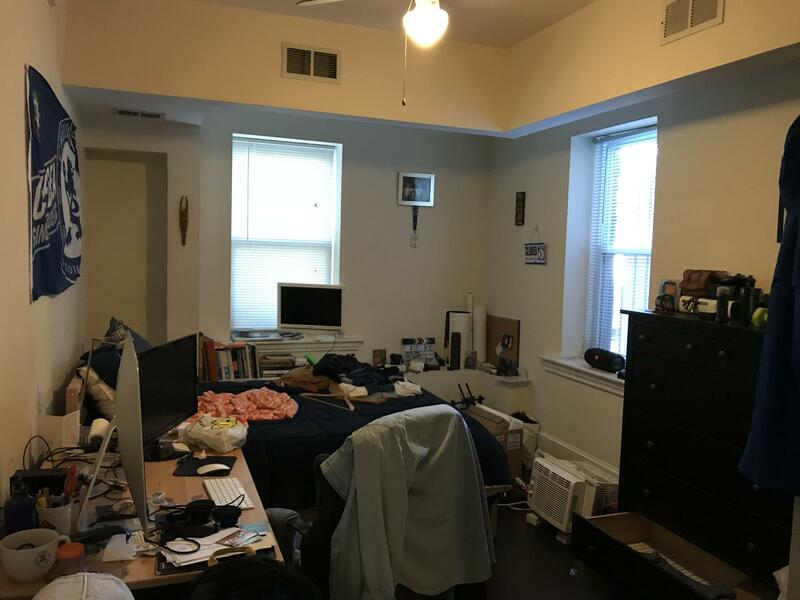 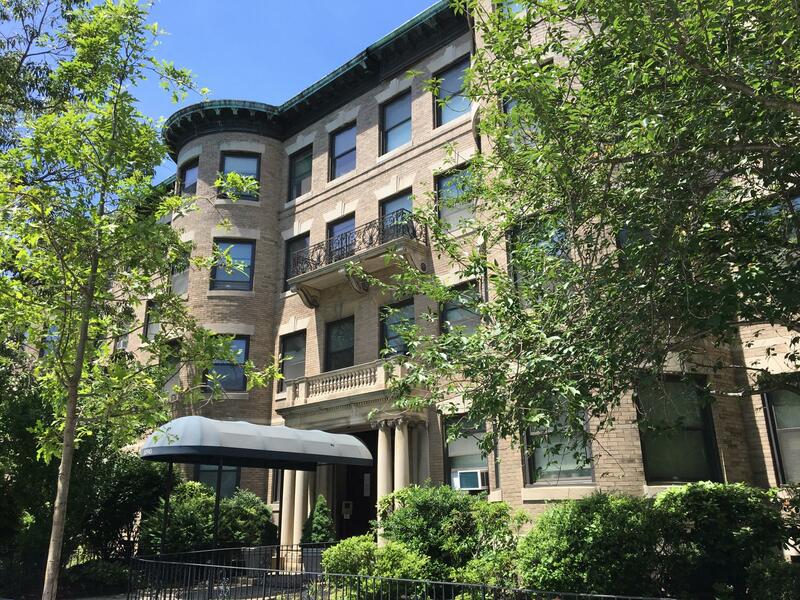 Description Located on the 1000 block of Beacon St. near the St. Mary's neighborhood in Brookline is this incredibly spacious and REALLY affordable 2bd/1ba. 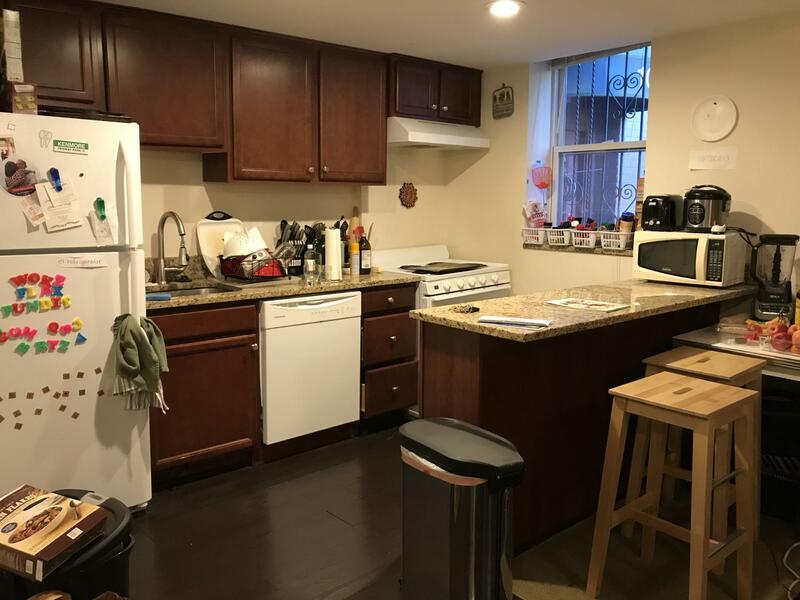 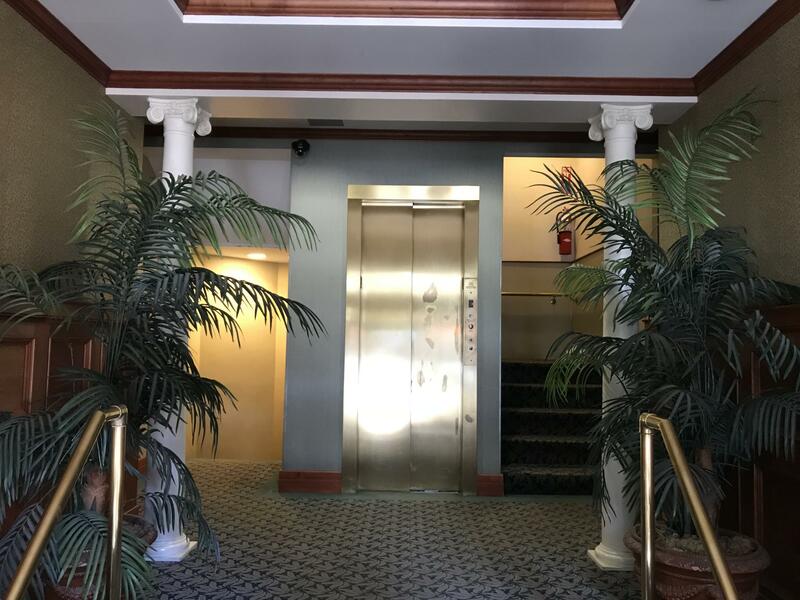 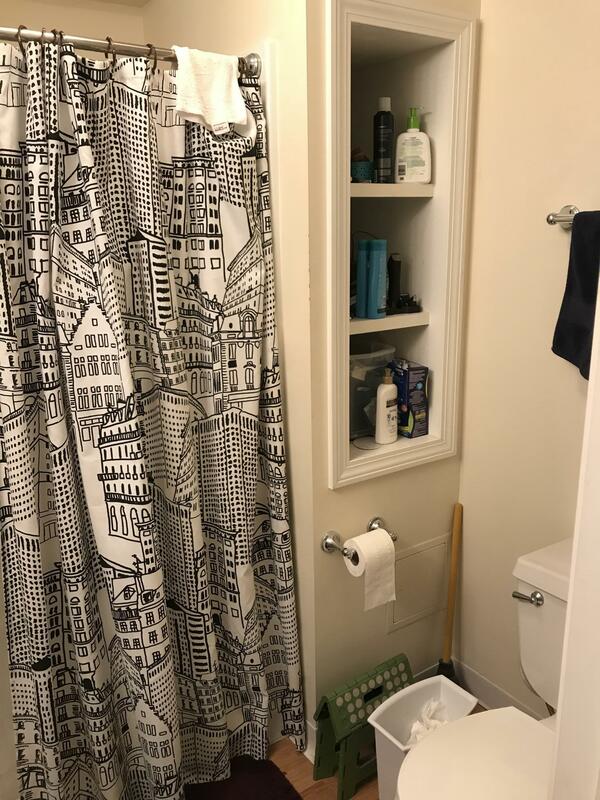 Located on the garden level, this unit offers high ceilings, open and renovated kitchen with counter seating, updated bathroom and great sized bedrooms. 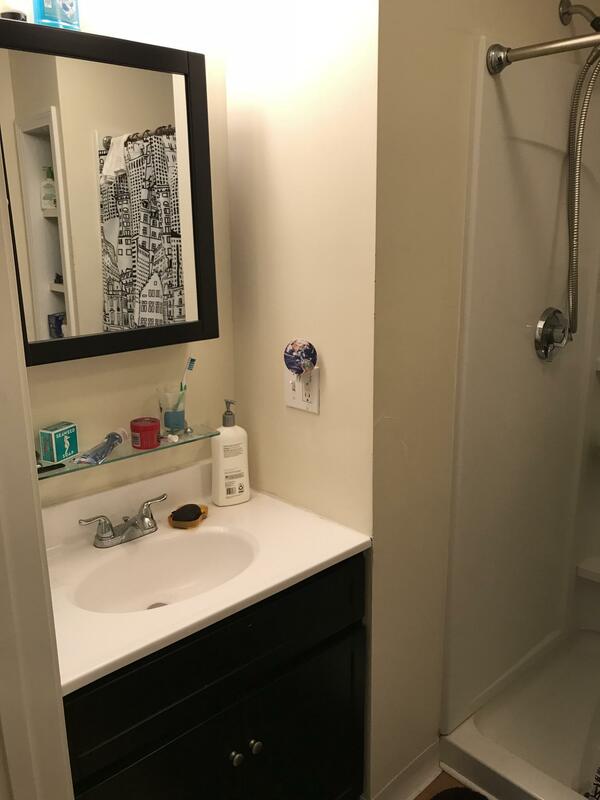 It's a STEAL and a great find for this price! 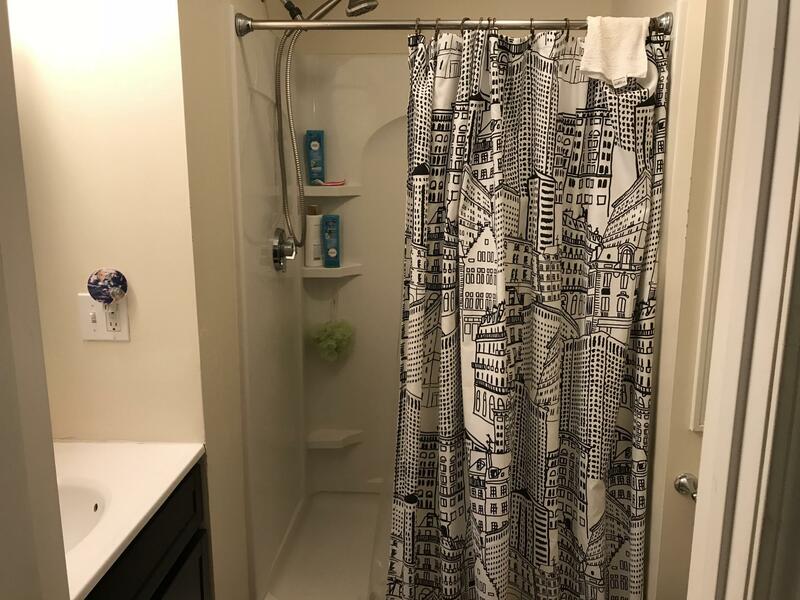 Heat and hot water is included in the rent. 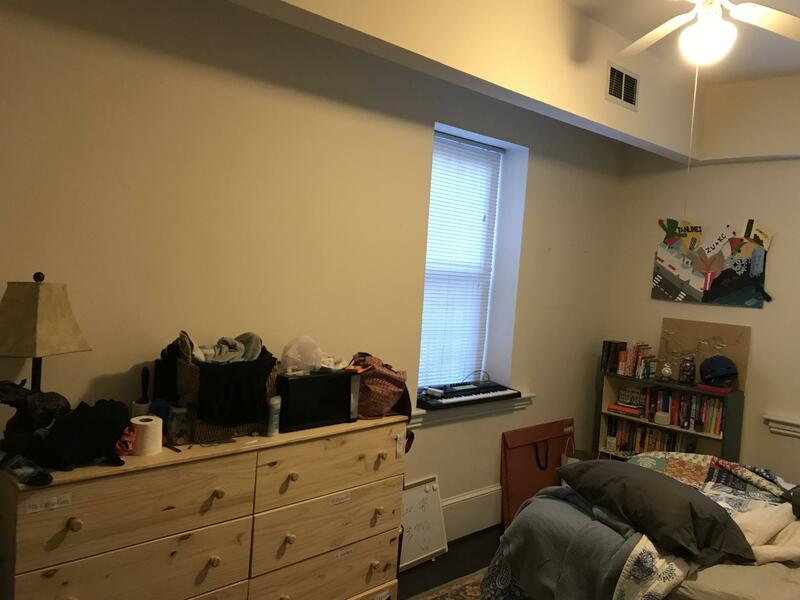 Building has common laundry and an INCREDIBLE roof deck!